Resource is pleased to welcome our newest account team member, Lydia Phillips. Prior to joining our team, Lydia worked as an Account Coordinator for Blue Sky Agency in Atlanta where she helped manage projects for clients such as Bristol Motor Speedway and Gas South. Before Blue Sky, Lydia worked in the industries of retail, hospitality and marketing, providing a diverse understanding of client service and communication. A native Atlantan, Lydia attended Woodward Academy and graduated from The University of Georgia in 2006 with an ABJ in Advertising. Outside of the office, Lydia enjoys spending time with her family and friends, going to concerts, running and walking her sweet pup, Pepper. Welcome, Lyds!! 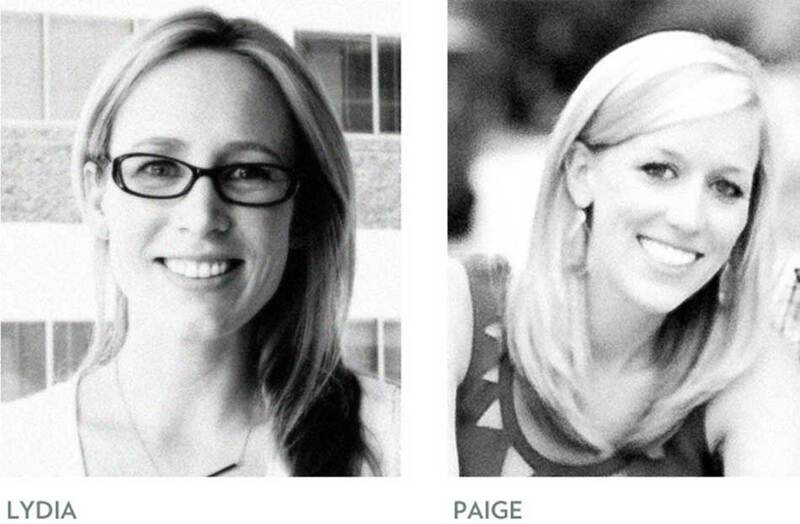 Resource is excited to welcome our newest account executive, Paige Dohoney. Prior to joining our team, Paige worked in the print advertising industry as an Account Coordinator for News America Marketing, a division of News Corporation. During that time, she managed relationships with clients such as Darden Restaurants, Arby’s and Dollar General. Following New America, Paige successfully launched and managed Woof Gang Bakery, an all-natural pet boutique located in the heart of Buckhead. Her penchant for detail and organization along with a history of success in client services makes her a perfect fit for managing client relationships and expectations at Resource. Paige is a University of Georgia grad who enjoys traveling, trying out new restaurants and visiting with family in her home state of North Carolina. Welcome to the team, Dohoney! !